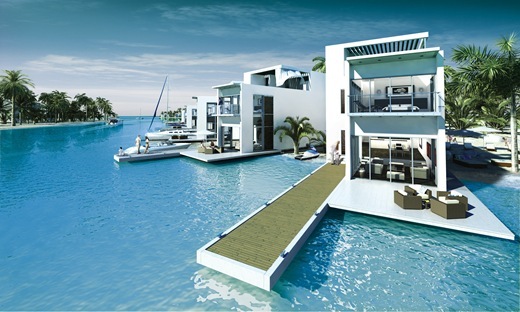 Aquitainia is the fusion of two islands, Spain and France located in the middle of Dubai’s The World. 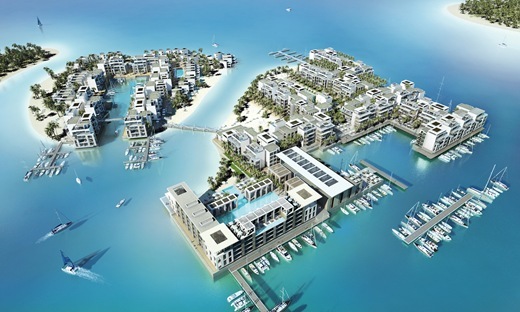 The new £750 million private island paradise project was announced on September 25th by British developers, Select Property. 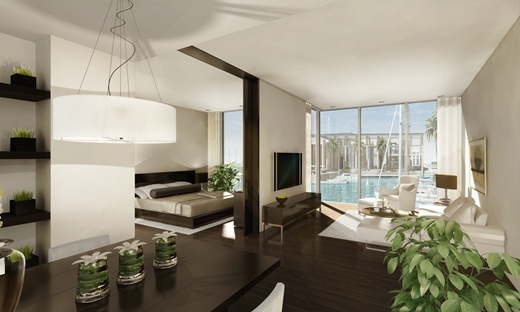 Select Property is teaming up with Dubai based developer Select Group to launch this exciting luxury development. “The World” has already made waves around the world due to its stunning location just four kilometres off the coast of Dubai. 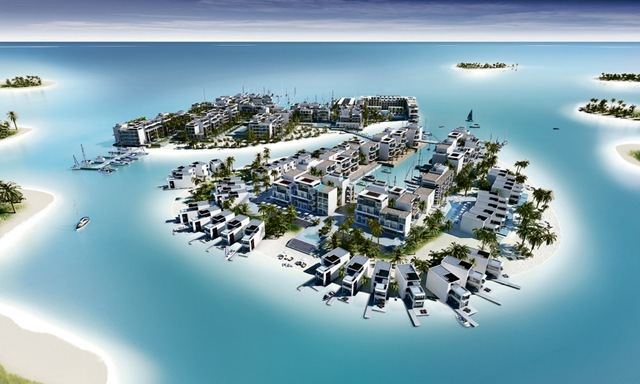 The cluster of 300 man made islands will be representing the world and are set to be completed in 2012. Access to the islands is made possible via specially designed bridge. 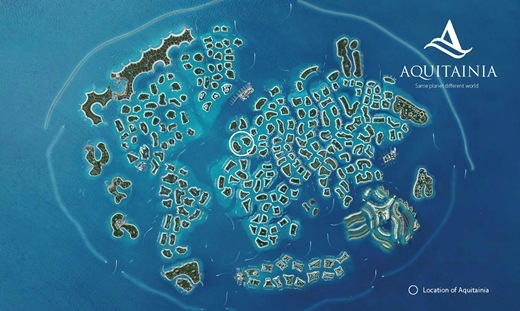 Aquitainia’s islands will measure approximately one million square feet. The project has been designed to compliment the amazing creation of The World by combining the flair of the Mediterranean whilst providing five star luxuries with contemporary living. 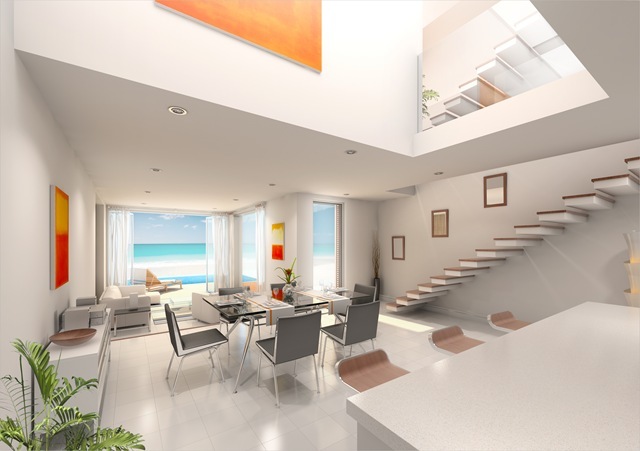 Aquitainia will consist of 816 properties, comprised of one and two bedroom suites, three bedroom penthouses, beach and water villas. Each of the units will be fitted with state of the art equipment. 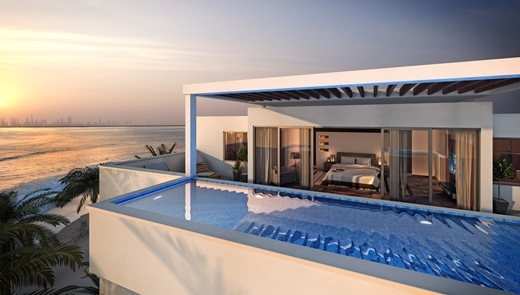 Villas will have stylish rooftop pools that offer unsurpassed views over the neighbouring islands and the Indian Ocean. 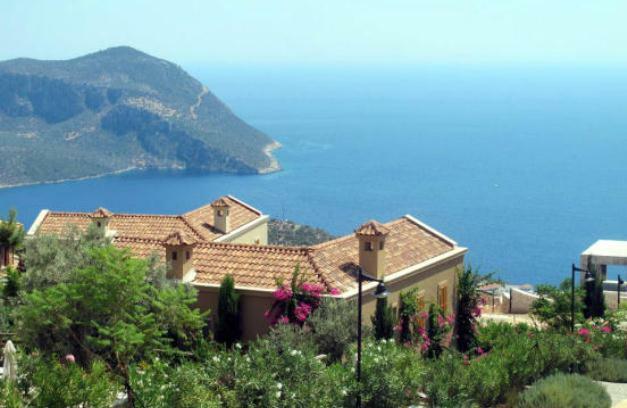 Property names such as Monaco, St Tropez and Cannes will represent France, while names like Madrid, Barcelona and Marbella will grace the island of Spain. 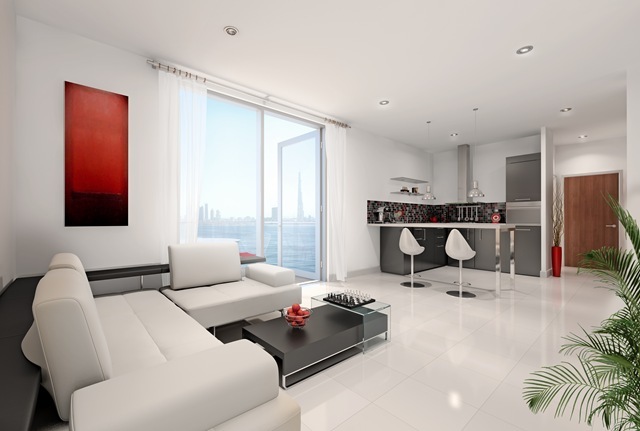 Residences are available for private purchase with one bedroom suites starting at £591,652. 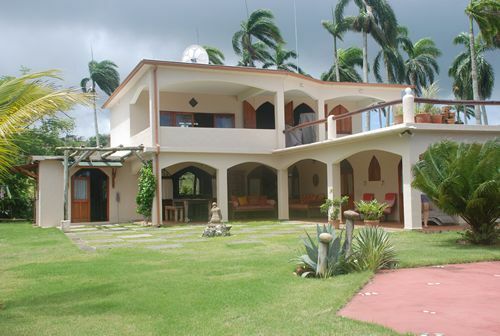 A 15 year Escrow secured payment plan will also give owners peace of mind. 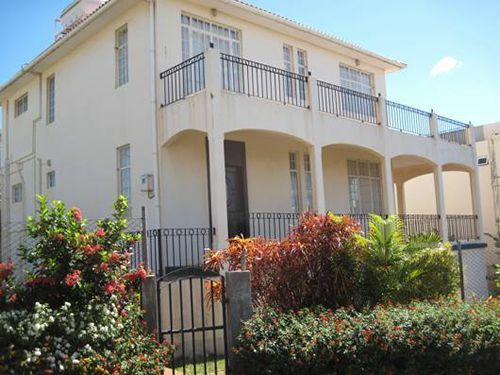 Access to Aquitainia is a breeze with four major transportation and commercial hubs nearby. Local marinas will offer yacht owners plenty of berths to more their boats. Properties will be fully serviced through an internationally renowned 5-star hotel that will be located near the Madrid region. 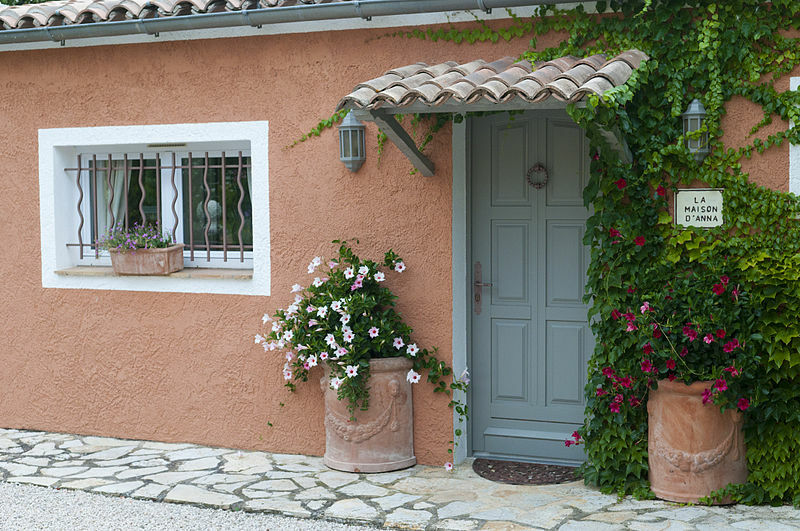 Many door to door services will be made available leaving home owners in the capable hands of luxury service providers. Aquitainia will also be home to a wide range of shops, restaurants & cafes to cater for residents and visitors alike. Property owners will be delighted to know that the title is ‘Freehold’ under the Jointly Owned Property law (law 27 0f 2007, effective from 1st. April 2008). 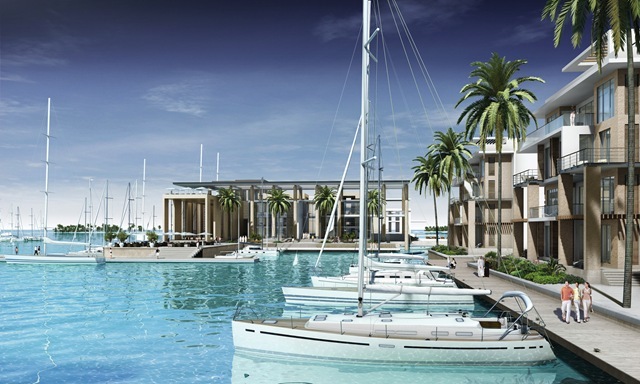 Construction on Aquitainia is expected to start in December this year and has already been fully approved by The World developer Nakheel. Ikea Joins Tesco in UK Property Development – Good or Bad News?